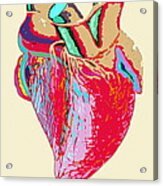 Heart iphone x case by Mehau Kulyk. Protect your iPhone X with an impact-resistant, slim-profile, hard-shell case. The image is printed directly onto the case and wrapped around the edges for a beautiful presentation. Simply snap the case onto your iPhone X for instant protection and direct access to all of the phone's features! Heart, computer artwork. The heart is a hollow muscle containing four chambers, which work together to pump blood around the body. 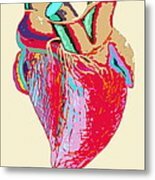 Deoxygenated blood from the body is carried into the right side of the heart. 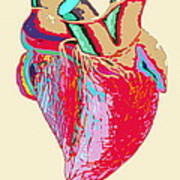 From here, the blood travels into the lungs, where it is oxygenated. 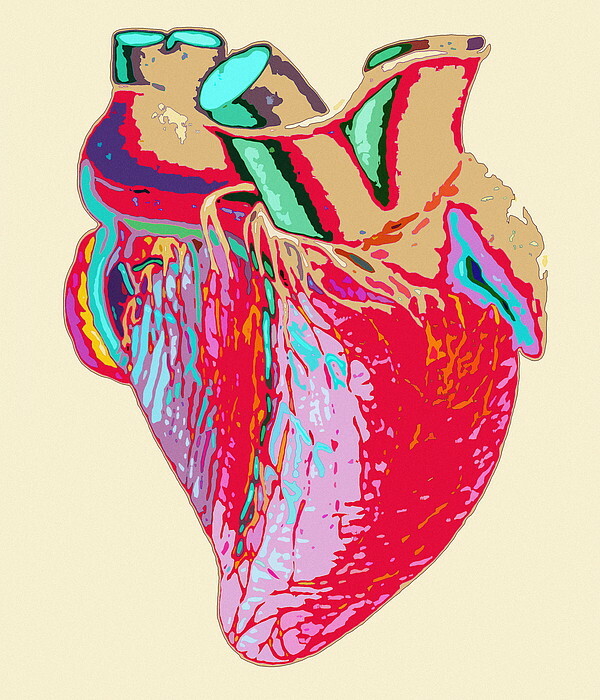 The blood is then carried back into the left side of the heart before traveling back into the body, where it can exchange oxygen for carbon dioxide and start the cycle all over again.